The move toward integrating both interior and exterior living spaces has created a whole new niche in the design field. 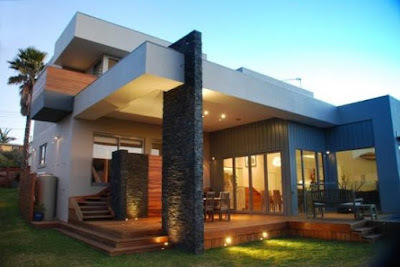 An exterior designer fills in the gap of expertise between an interior designer and a landscaper. Making a seamless transition often requires a certain expertise that neither a traditional decorator nor landscaper might have in their portfolio. Many home owners with simple outdoor areas prefer to do it themselves, but with more complicated arrangements, it may pay to have professional help. Interior designers can be excellent for fabrics and seating purchases, but designing outdoor fireplaces or conversation pits may require knowledge and abilities they don't possess. 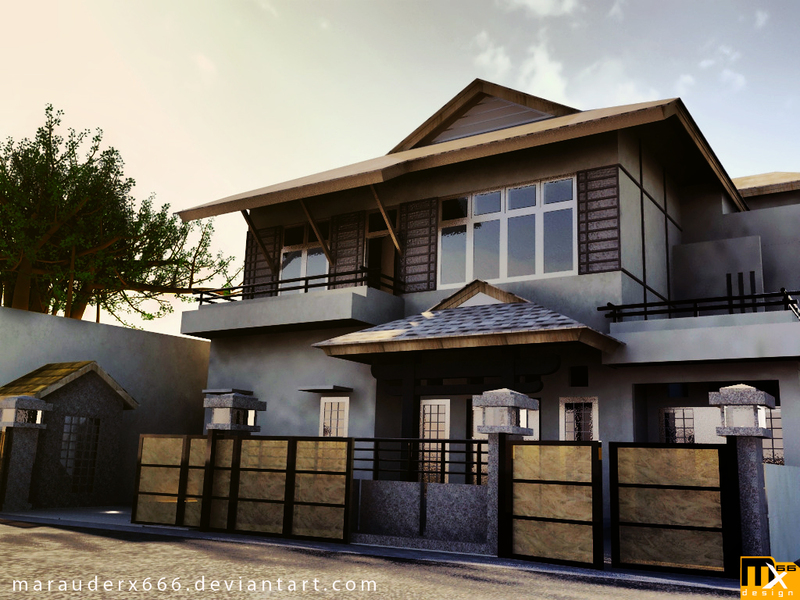 Exterior designers are relatively new in the industry. 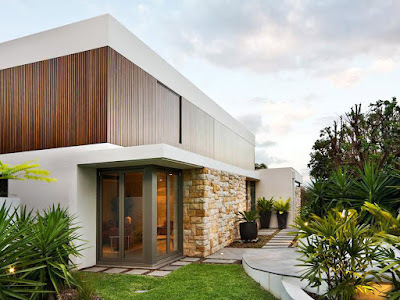 While they may also offer help with areas like outside doors, gutters and other aspects of the home, many specialize in creating the area that bridges the home and the property. With more and more consumers opting for more elaborate outdoor areas expert advice is highly sought after. In order to unify outdoor kitchens, seating areas and fireplaces, it takes knowing about both landscape design and interior design. Exterior designers provide this portion of design. While elements of these features may seem the same as their indoor counterparts, they are often quite different in construction and design. To incorporate proper zoning and technical requirements takes knowledge to put construction into effect. Understanding the variables of outdoor appliances, power sources and other core issues can make a project come together more quickly. This expertise can also open design possibilities because of the designer having additional information. 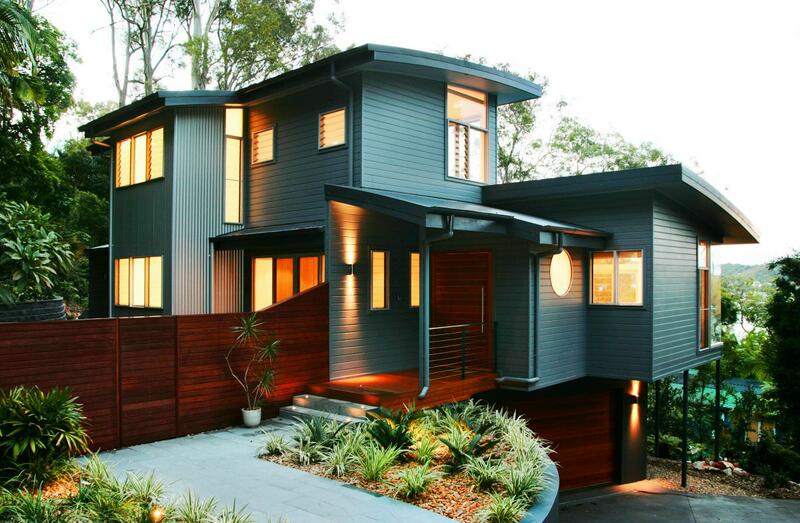 Exterior designers keep up on all the latest in trends. The benefits of using their expert knowledge in everything from proper scale of furniture to the latest in durable fabrics can help make an outdoor area not on prettier but more usable too. This is especially true if an outdoor area is done after interior design has taken place. HGTV has changed the way people who at exterior spaces. By televising patios and outdoor kitchens, the demand for higher end or more interesting design is on the increase. Also linked to the economic turn down, people are spending more time at home and want their outdoor areas to be nicer. The exterior designer is there to help. Many home owners just want help with transforming spaces like porches, terraces and patios into more usable spaces. It takes a certain approach to meld the indoors with the landscape and create a striking design. Working with a good exterior designer is more likely to result in a design that accomplishes the effect. Creating private spaces in the outdoor area of homes that truly work isn't as easy as it seems. Working with weather factors as well as other elements in nature like plants and insects can also affect how an approach to design is made. 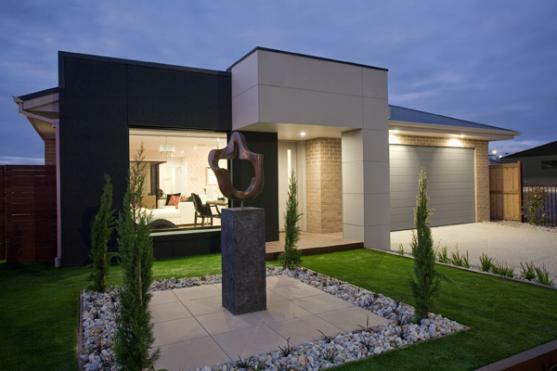 The knowledge of design as well as construction for outdoor areas is what makes exterior designers so different.